On planet Earth from today. 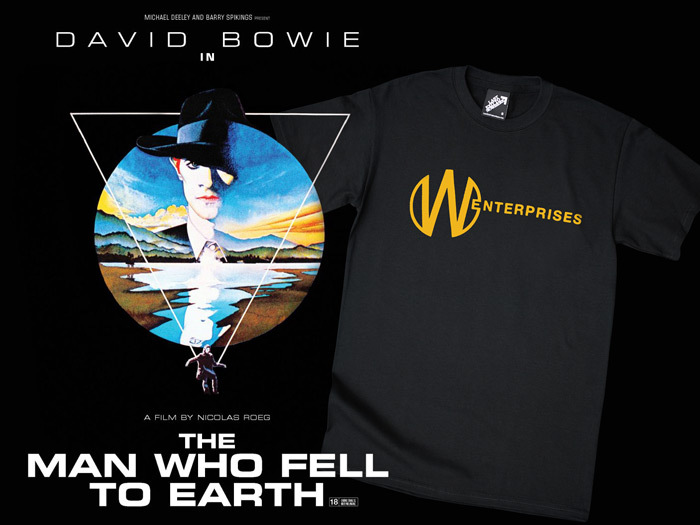 Inspired by Nicolas Roeg’s science fiction cult classic film The Man Who Fell to Earth starring David Bowie. 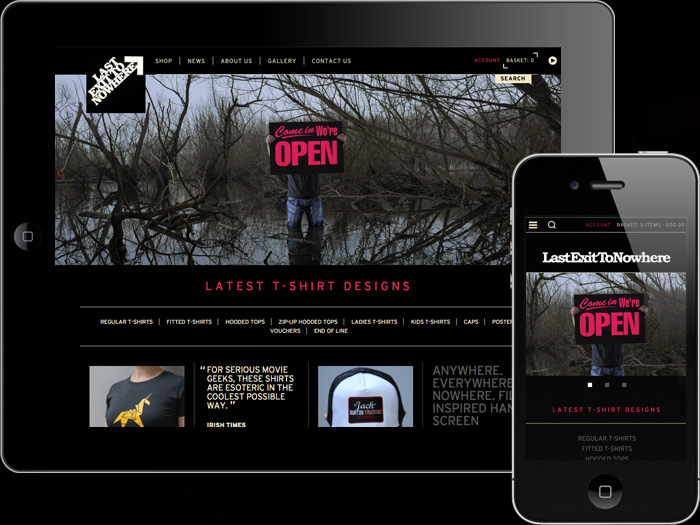 An official homage T-shirt with a single colour design, hand screen printed on a regular fit, 100% cotton black t-shirt. 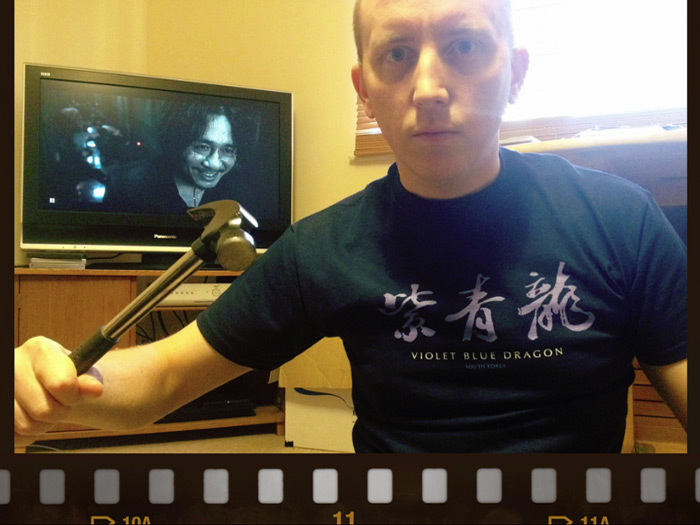 Used under licence with StudioCanal. 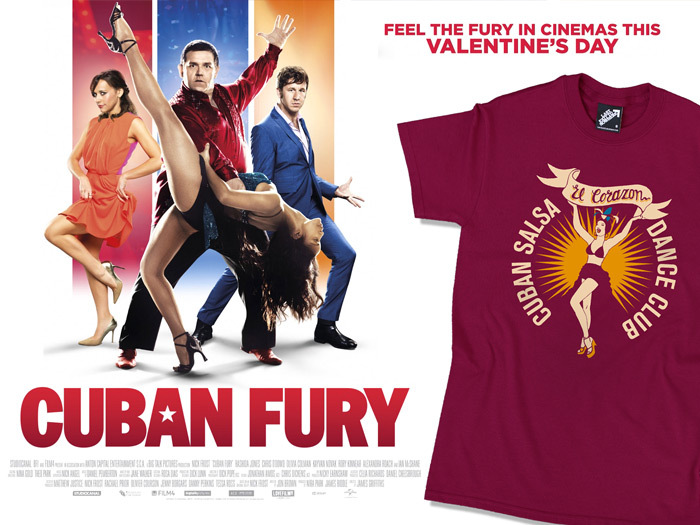 A few weeks ago we were approached by latino lover Bruce Garrett (aka Nick Frost), to see if we’d be interested in creating a T-shirt based upon the El Corazon salsa dance club, featured in his latest film Cuban Fury. We jumped (and danced) at the chance to be involved, and were supplied with a number of key reference points to work from. 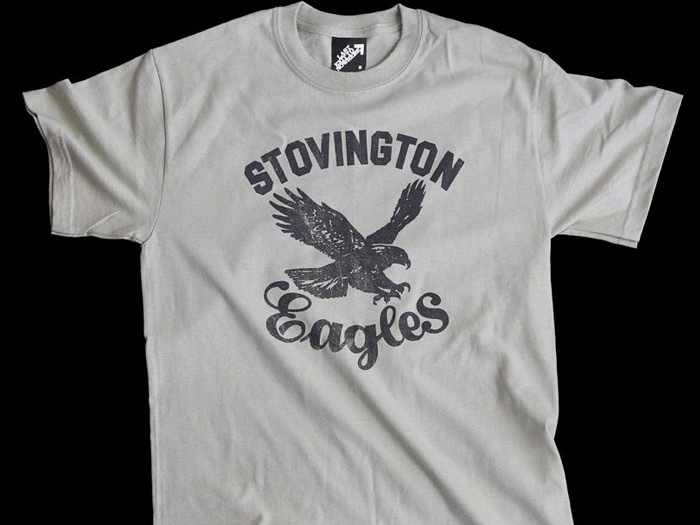 For the chance to win this new T-shirt before it gets released view our Facebook page today. Inspired by Paul Verhoeven’s satirical 1997 science fiction film Starship Troopers. 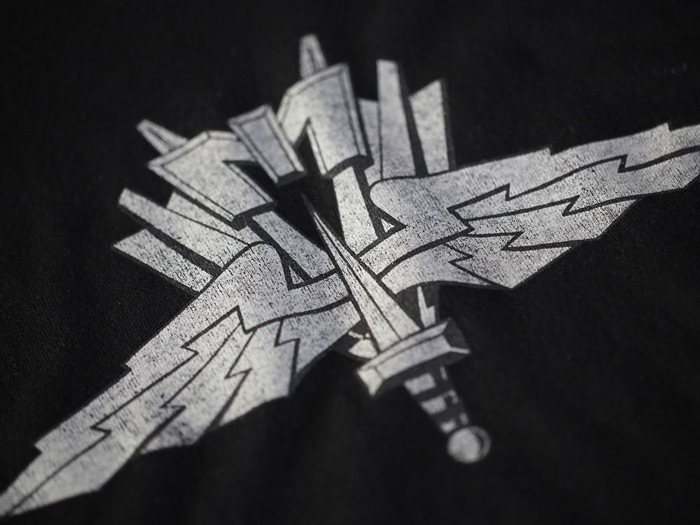 A two colour design, hand screen printed on a regular fit, 100% cotton black t-shirt. Sign up for the Mobile Infantry basic training facility today. Ladies T-shirts also available in this design.